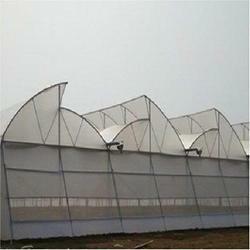 Pioneers in the industry, we offer poly house for crops from India. We are offering the Poly House for Crops for our clients, it is designed and constructed by the team of professionals. Polyhouse with Fan & Pad System – for Tissue culture. Totally modular design to suit agro climate condition. Insect proof shade house to cultivate vegetables, nursary.